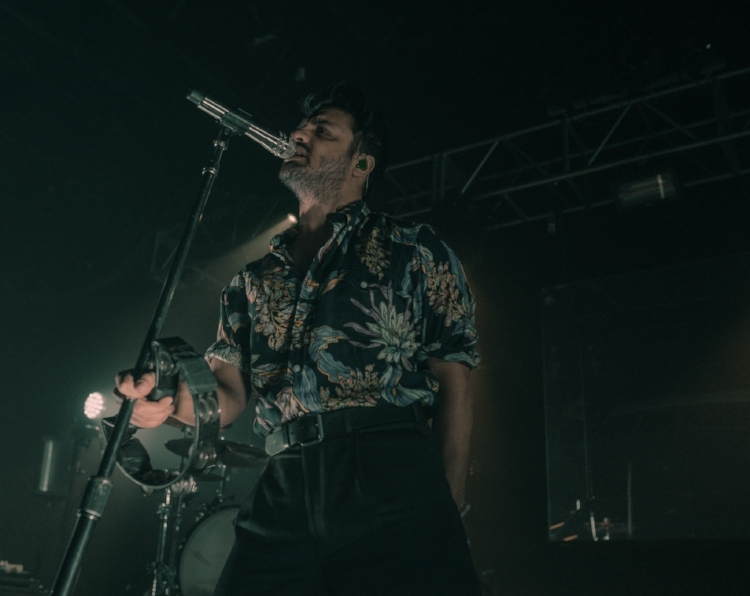 Young the Giant recently hit the stage at Jersey venue Starland Ballroom, despite an enormous snowstorm heralding unforseen snow accumulations. Still, Young the Giant and dozens of their fans braved the storm to Sayreville, NJ for a rock concert. Cloak + Dagger photographer James Perry was able to make it out to shoot the show and pen some thoughts about the indie rock outfit’s show. 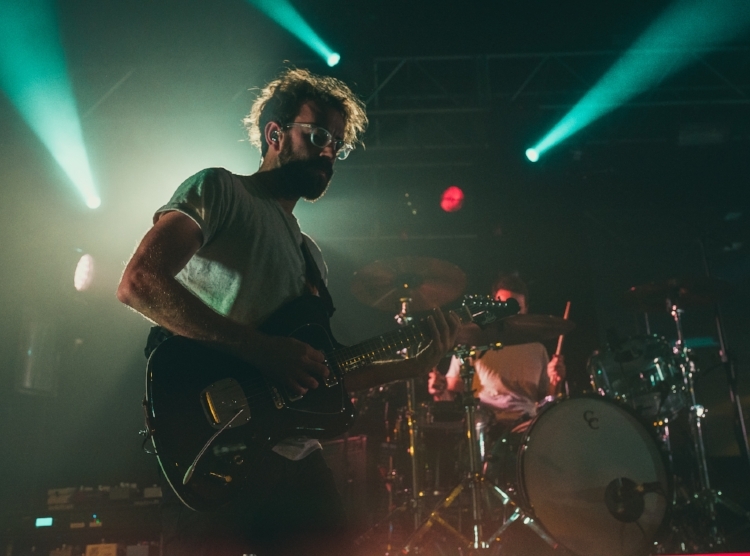 While most of the Tri-State area was being buried under early snowfall on Thursday, Young the Giant was ready to rock Starland Ballroom. I almost decided to stay in, but weather conditions, be damned; I went anyway. It took about twice as long to get there as it normally would, and due to the inclimate weather, the venue was only half as packed as I would've pictured it for these indie rock giants (pun absolutely intended). It was refreshing to not feel like I was suffocating trying to navigate through a typically huge crowd that I'm used to seeing at Starland. Nonetheless, they played to the slightly diminished crowd like it was a packed house. They opened the show with the closing track on their new album, the titular "Mirror Master". Its infectious rhythm is one that just makes you wanna dance. Their vocalist Sameer Gadhia was grooving the whole time, but he didn't break a sweat. About half way through the set, they broke out acoustic instruments and played stripped down versions of a few of their songs. It felt a lot more intimate especially with the smaller crowd. The vibes here were so soothing, I felt like I could drift off to sleep (in the best way). The set was full of an eclectic mix of songs from all of their albums, including many of their hits like "Apartment", "Titus Was Born", and "Cough Syrup". In true rock star fashion, they left the stage after around 13 or 14 songs, then got back up on stage minutes later and played 4 more for the encore, ultimately closing with their hit "My Body". All in all, it was a great show that I'm glad didn't get cancelled due to the snow. I would gladly go see them again the next time they tour around here.